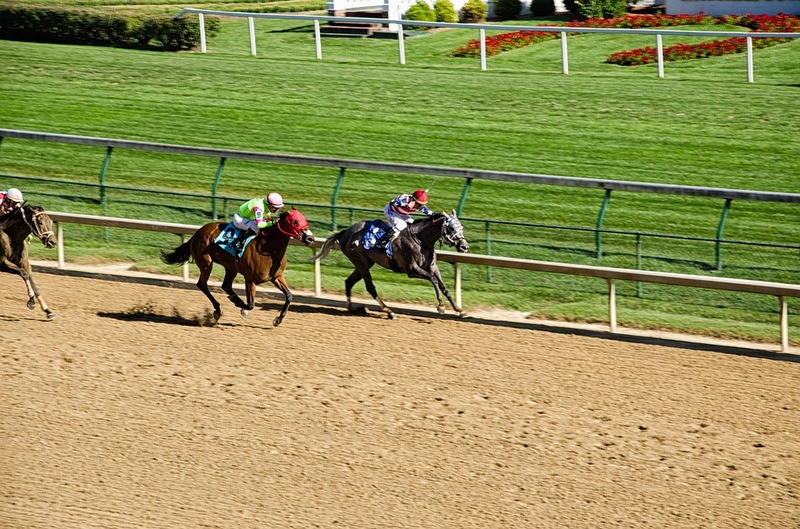 The 2018 Kentucky Derby is taking place this Saturday on May 5, 2018, at Churchill Downs in Louisville, Kentucky. Here is a list of the best ways for you to possibly get rich betting on the 2018 Kentucky Derby. The key to betting the Kentucky Derby and trying to get rich is to get the most bang for your money. Try to bet the least amount of money that can end up paying you the most amount of money. As you can see below some of the payouts for $1 or $2 bets in Kentucky Derby history have been spectacular. Why not try and and hit one of those $1 or $2 bets this year that could potentially make you rich. The pentafecta or Super Hi 5 is a relatively new bet and it offers the best opportunity in 2018 to get rich betting on the Kentucky Derby. To win the pentafecta or Super Hi 5 you must pick the first five horses in exact order in a race. With 20 horses racing in the 2018 Kentucky Derby that is not an easy task but if you win the bet you will likely go home rich. 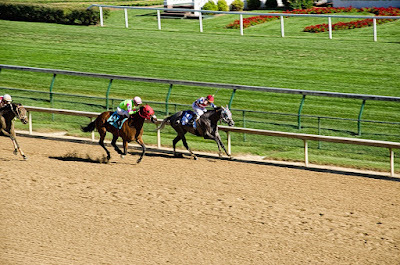 In the 2017 Kentucky Derby when betting favorite Always Dreaming won the race, the pentafecta paid a whopping $493,348.70 for each $1 winning ticket. Why not bet your five favorite numbers from 1-20 for $1 in the 2018 Kentucky Derby? Or bet your birthday. If you were born on January 12, 1954, you could bet a 1-12-19-5-4 pentafecta for $1 and maybe get super lucky and get rich. In the 2017 Kentucky Derby, the superfecta paid $75,974.50 for each $1 winning ticket. And that huge price was with the favorite Always Dreaming winning. Check out the highest paying exactas, win and place prices below in Kentucky Derby history. Best of luck to all the horses and all the bettors this Saturday at the 2018 Kentucky Derby!